The twenty-one original essays in this volume explore the way women have used humor to break down cultural stereotypes between the genders. 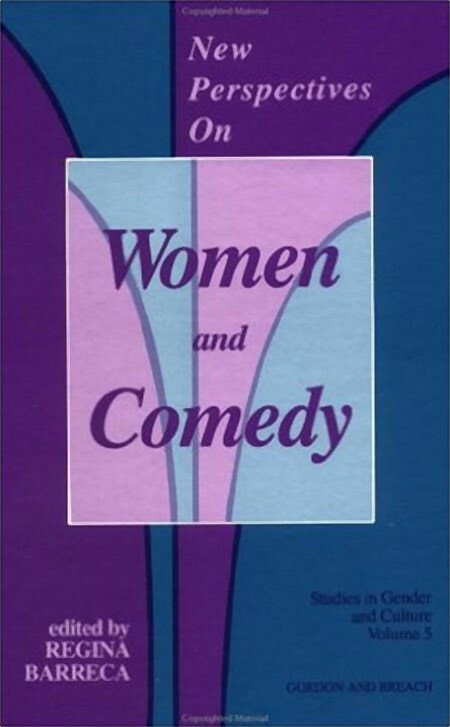 Examples from literature and the performing arts deal with humor and violence, humor and disability, humor and the supposition of women’s shame, lesbian and ethnic humor and particularly women’s responses to men’s humor. The essayists present traditional issues from new perspectives and take us from Italy in the Renaissance to today’s New York comedy clubs. They may make you laugh; they may make you nervous. They will certainly make you reevaluate the importance of placing women at the center of a discussion of comedy.